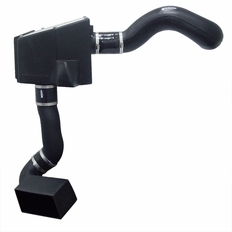 The part number for this Volant Complete Ram Air Intake System is 389601 and it fits 1999-2006 Chevy Silverado SS GMC Sierra SS 6.0 V8 models. 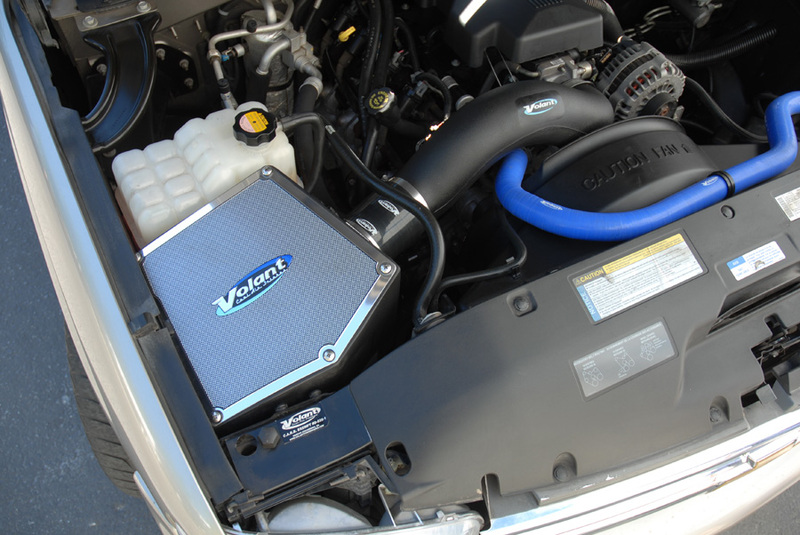 This Volant intake is 50 state legal. It is covered by CARB Exemption Number (also known as an EO Number): D-526-1 .